Joseph Doorley was born at Cloneen, Nurney, Co Carlow on March 28th 1878. He was the fourth of five children of John Doorley and his wife Maria Whitty. Maria Whitty was a native of Milltown House Co. Kilkenny. 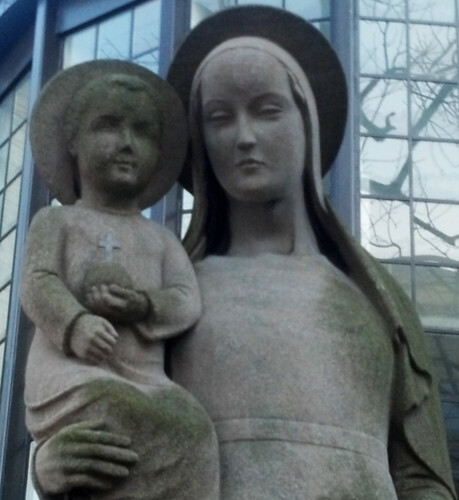 James was baptised at the nearby St. Patrick’s Church, Newtown by Fr Edward Kavanagh on March 31st 1878. At the age sixty-nine Br Doorley set out for Argentina to establish the first Christian Brothers’ school in South America. Colegio Cardenal Newman (Cardinal Newman College) was established in Buenos Aires in 1948. Today it is a bilingual, day, co-educational primary and secondary school. It is an important centre for Rugby union in Argentina. Br Doorley died aged 86 in 1963. He is buried in Recoleta cemetery in Buenos Aires. 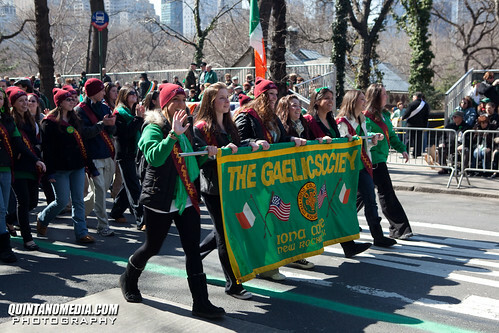 Joseph Doorely, Christian Brother and native of Carlow, Ireland, who founded schools in New York City; New Rochelle, New York; Chicago, Illinois and Buenos Aires, Argentina died aged 86 in the year 1963 On This Day. 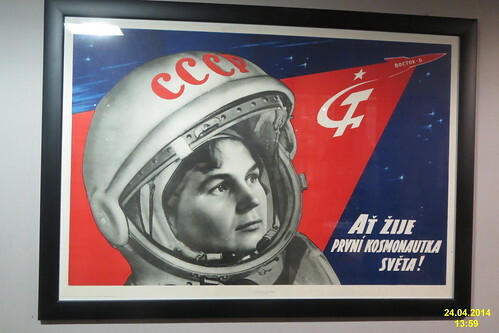 Valentina Tereshkova was a Russian cosmonaut. In 1963 she became the first woman in history to go into space. She spent almost three days in space piloting the Vostok 6 spacecraft. She orbited the Earth 48 times. 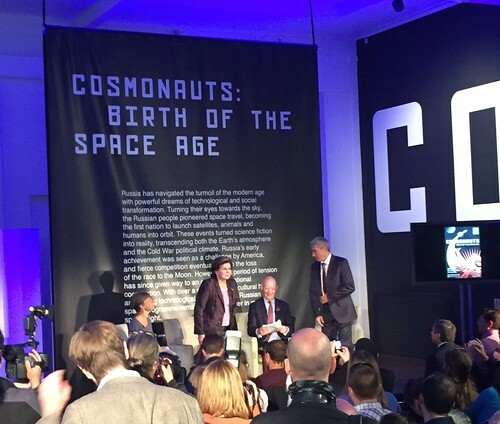 Following her mission Tereshkova was honoured with the title Hero of the Soviet Union. Valentina Tereshkova was born on March 6, 1937 in Bolshoye Maslennikovo, a village about 275km north of Moscow. She was chosen for the women-in-space programme from over 400 applicants because of her expertise as a parachutist. Following training Tereshkova was launched into space from Baikonur Cosmodrome in southern Kazakhstan on June 16th 1963. Together with operating the spacecraft Tereshkova maintained a flight log and took photographs. During the mission she spoke with Soviet Premier Nikita Khrushchev. She spent 2 days, 22 hours and 50 minutes in space. Valentina Tereshkova, the first woman to have flown in space, returned safely to earth in the year 1963 On This Day. 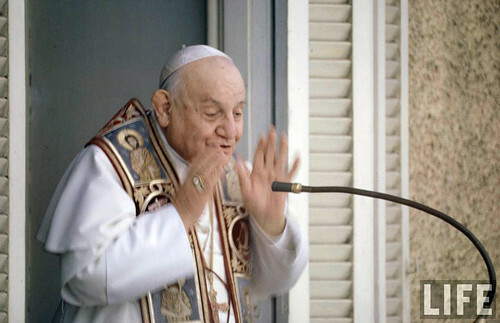 Pope John XXIII was elected to the Papacy on October 28th 1958. He was the 261st Pope of the Catholic Church. At the time of his election he was widely regarded as a transitional pope. However less than three months after the start of his Papacy he announced the Second Vatican Council and ushered in a new era for the Roman Catholic Church. He became one of the most popular popes of all time. Pope John XXIII, who is known as the ‘Good Pope’ died in the year 1963 On This Day. The Credit Union in Carlow town, Ireland is based in Credit Union House, Askea, Carlow. It is one of the largest community based credit unions in Ireland. Founded over 50 years ago it now has around 40,000 accounts and shares of over €55 million. John Hume winner of the Nobel Prize for peace officially opened the new Credit Union offices on the Staplestown Road when it moved there on September 11th 2004. The first urban credit unions were founded in Germany in 1852. It was not until 1864 that the first rural credit union was founded by Friedrich Wilhelm Raiffeisen in Heddesdorf in western Germany. Credit union’s gradually spread to other countries and the first one was established in Ireland in Dublin in December 1953. The credit union movement spread quickly to all parts of Ireland. Today in Ireland over 2.9 million people are credit union members and have savings approaching €11.9 billion. Ten years after the establishment the credit union in Dublin a credit union was established in Carlow town with 15 volunteers and a total fund of £15. The original credit union operated out of rooms in the C.Y.M.S (Catholic Young Men’s Society) hall on College Street. It later moved to a room in the Presentation Schools on Tullow Street. In 1966 a building on Burrin Street was purchased. The Credit Union in Carlow continued to grow and by the 1980’s the building on Burrin Street had been renovated and transformed to meet the growing demand for its services. It changed from a one room operation to a building with a large public office and several other offices. The building on Burrin Street eventually became unsuitable to meet the needs of the community and the credit union moved to new purpose built offices on the Staplestown Road in 2004. On September 17th 2015 Carlow District Credit Union announced the completion of the transfer of engagement with Ballon & Rathoe Credit Union Ltd. The village of Ballon is located about 20km south of Carlow town. The new arrangement further expands the business of the credit union in Carlow and provides an enhanced service for the members in Ballon and Rathoe. 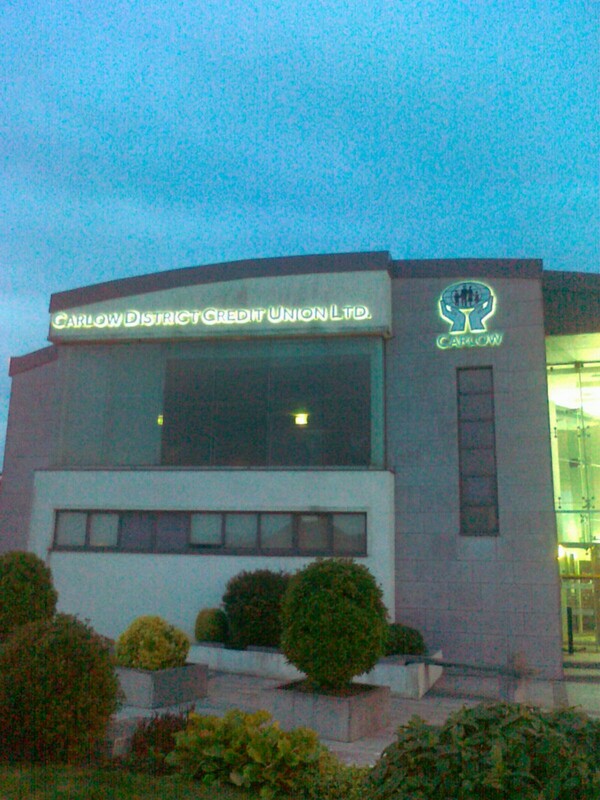 Carlow District Credit Union began business in the year 1963 On This Day.